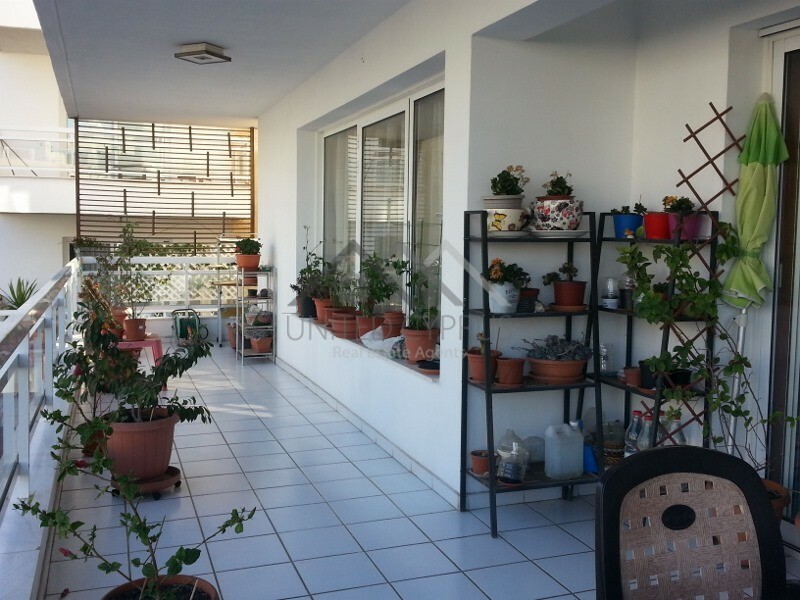 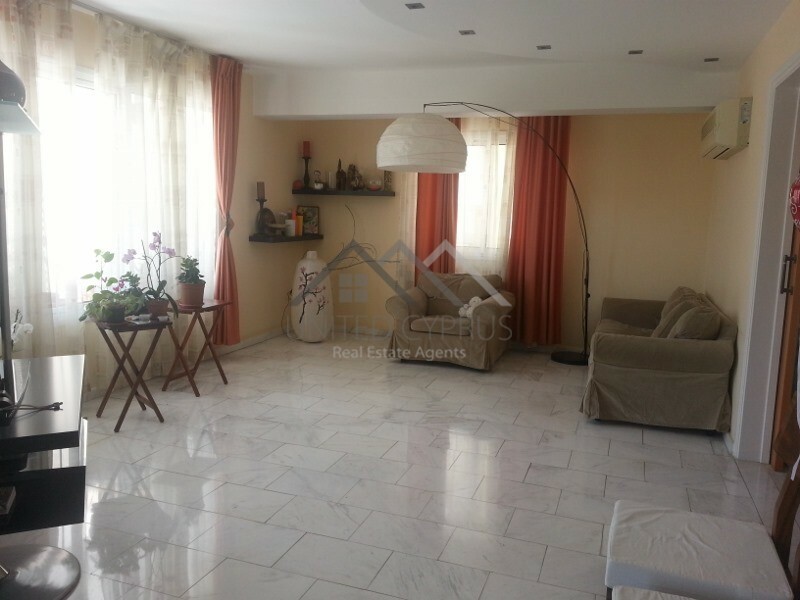 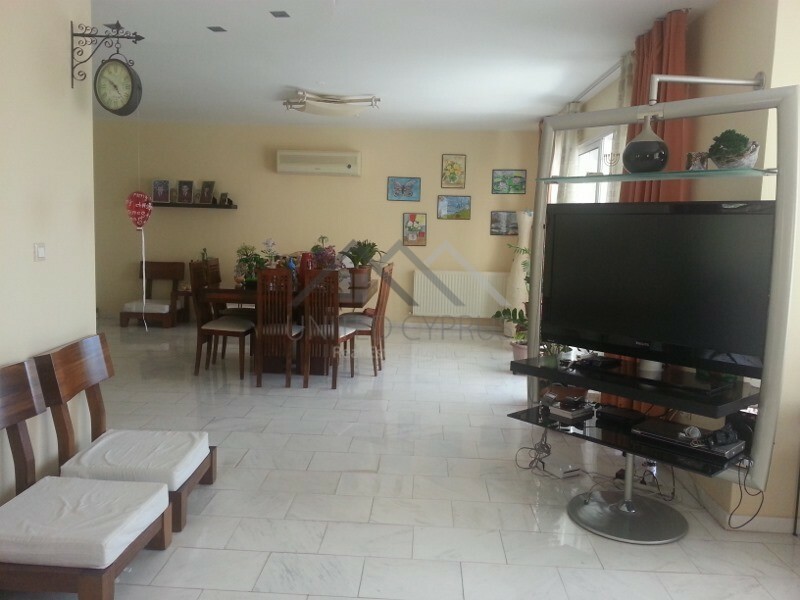 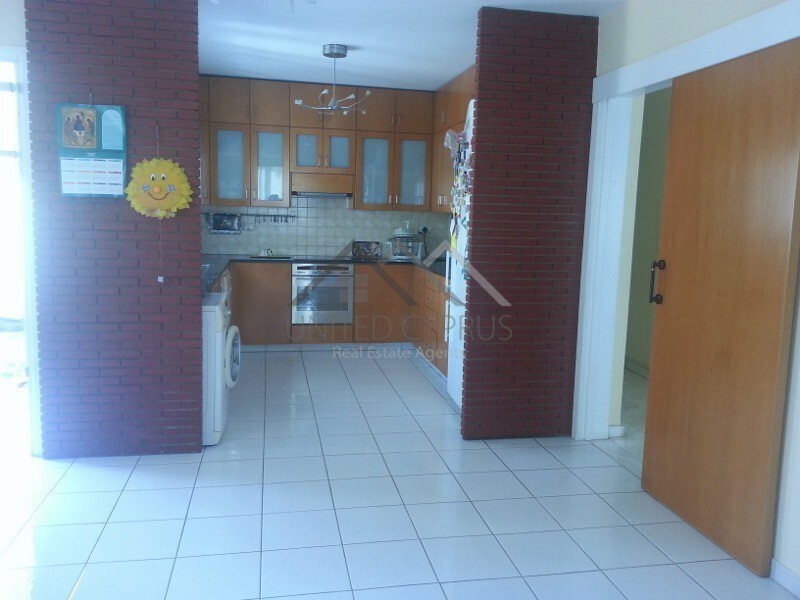 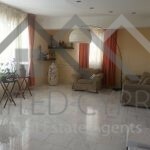 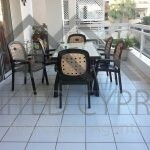 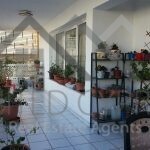 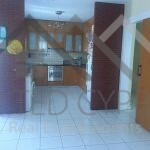 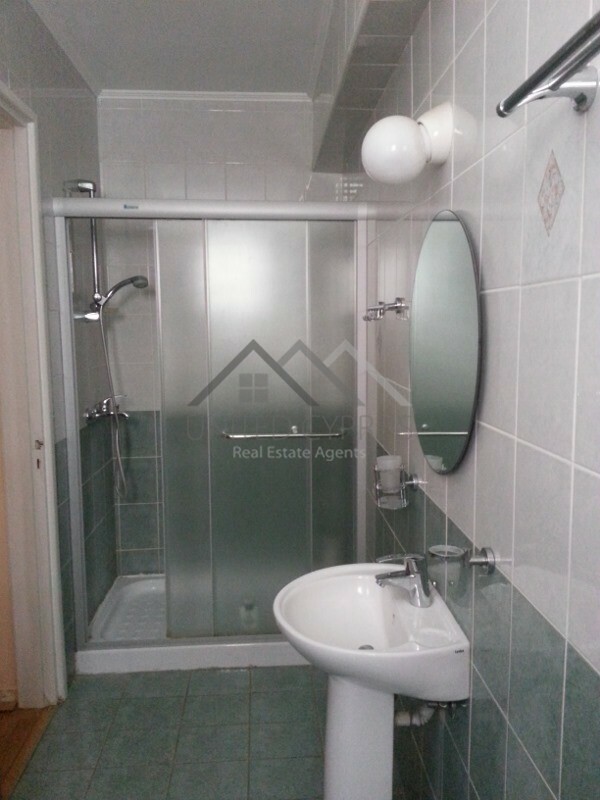 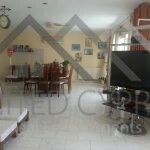 4 bedrooms apartment Located in gated complex and surrounding with all the essential facilities in Limassol. 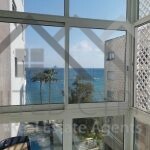 The building is located just 300 meters from the Mediterranean Sea, and also has communal swimming pools, playground and garden. 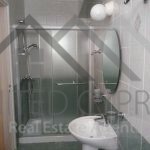 Only 10 apartments in the complex. 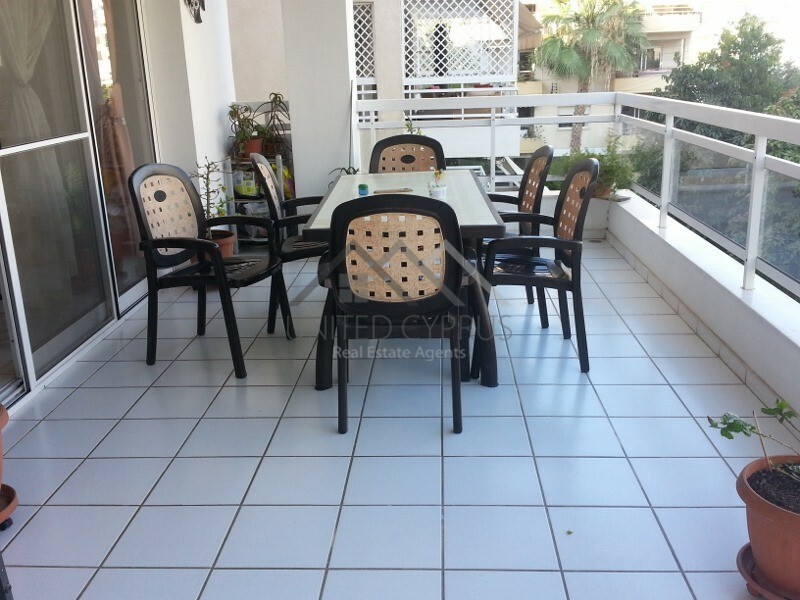 Covered area – 250 sq.m.